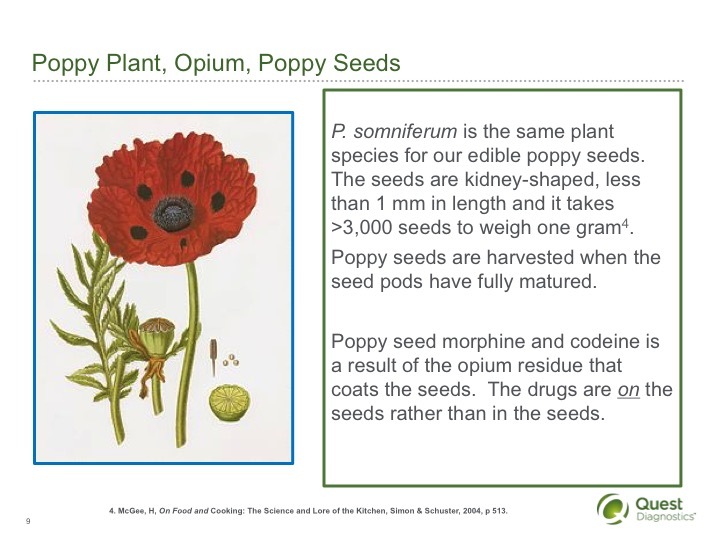 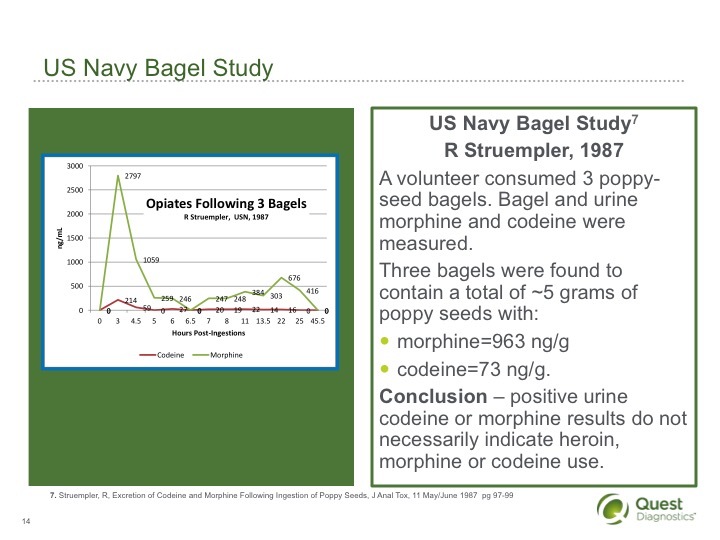 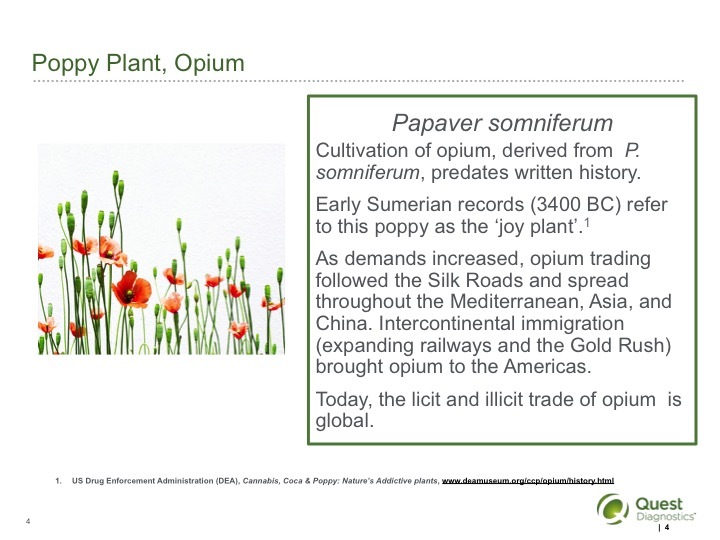 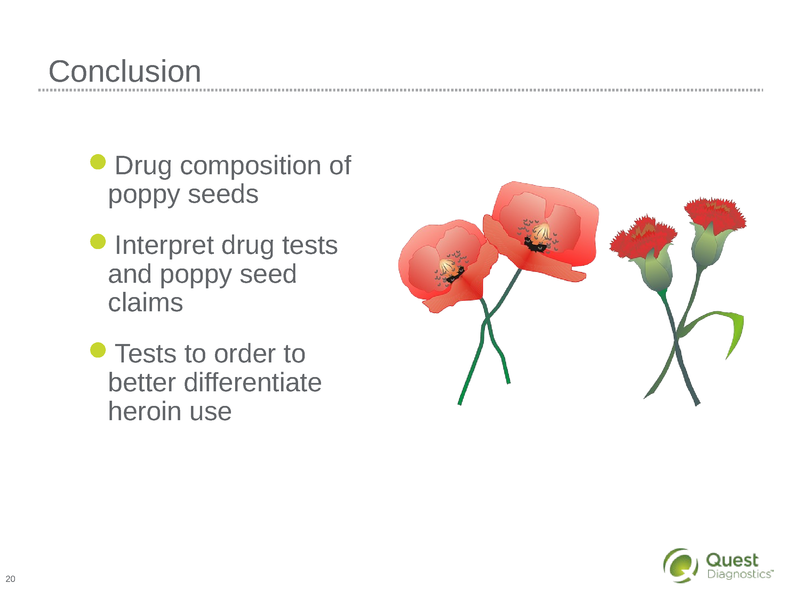 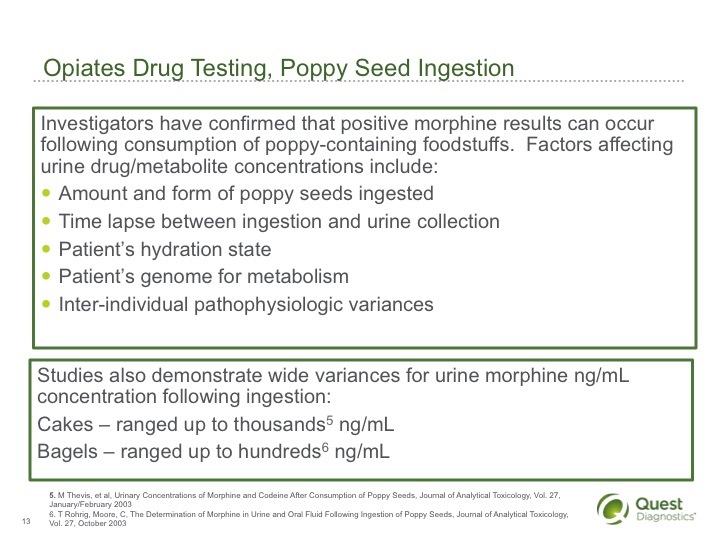 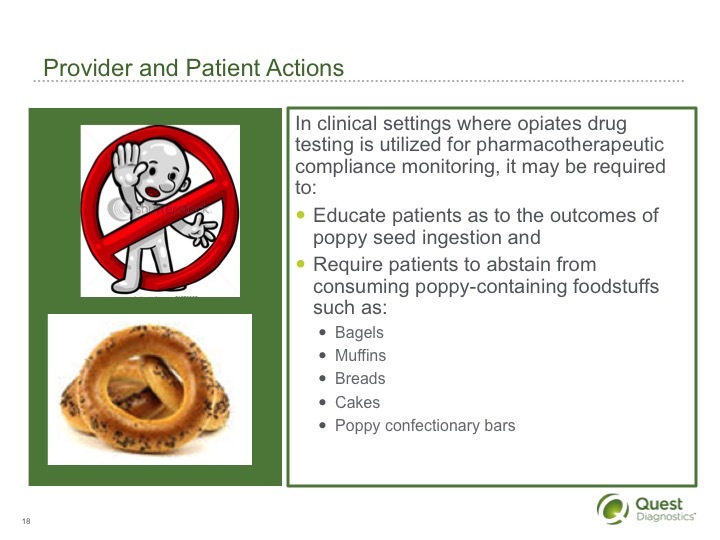 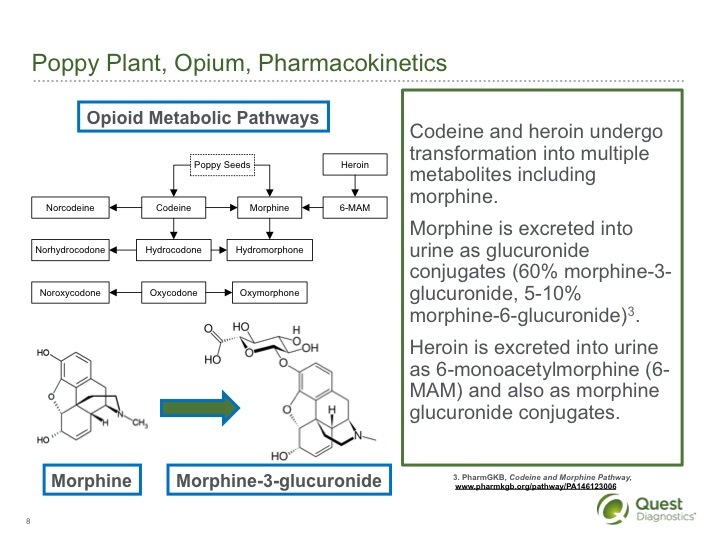 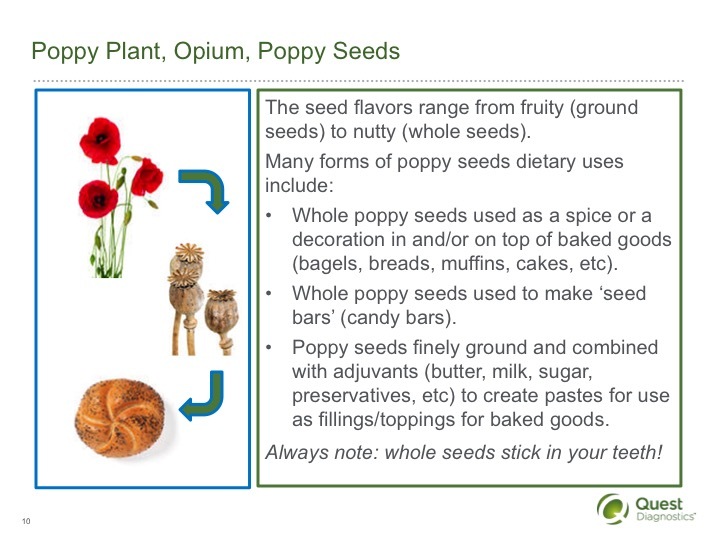 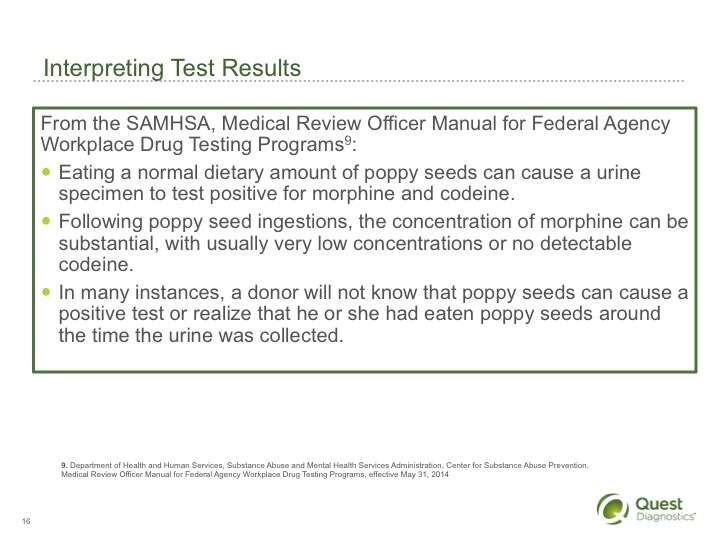 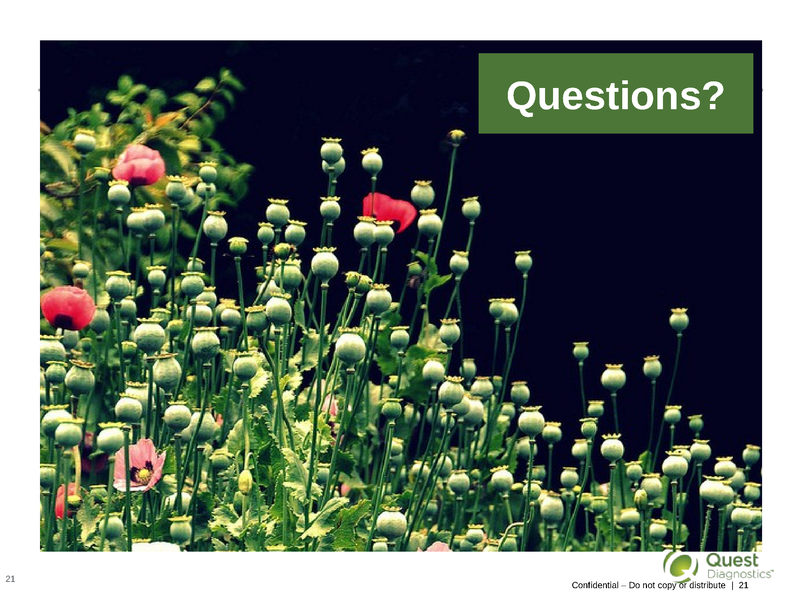 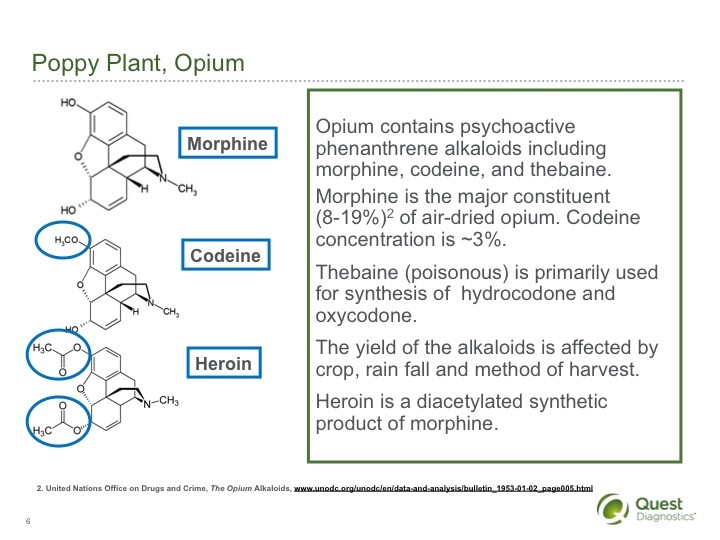 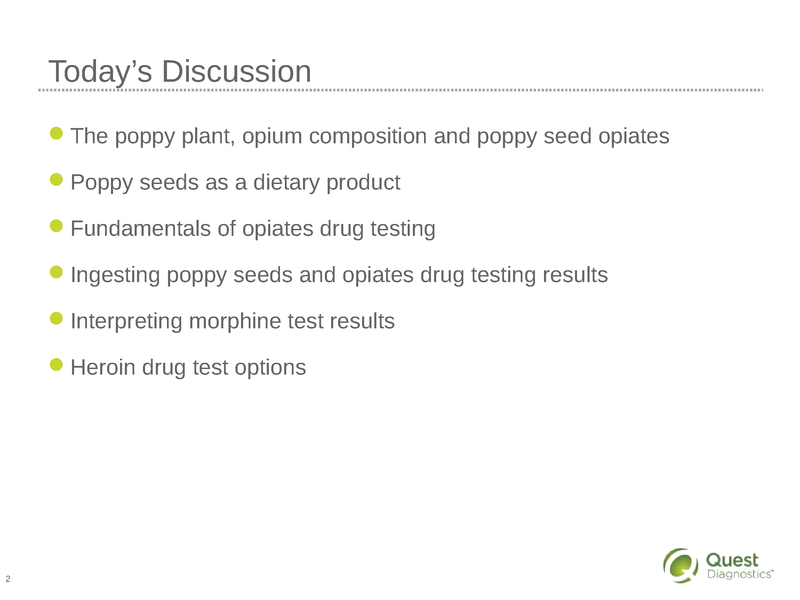 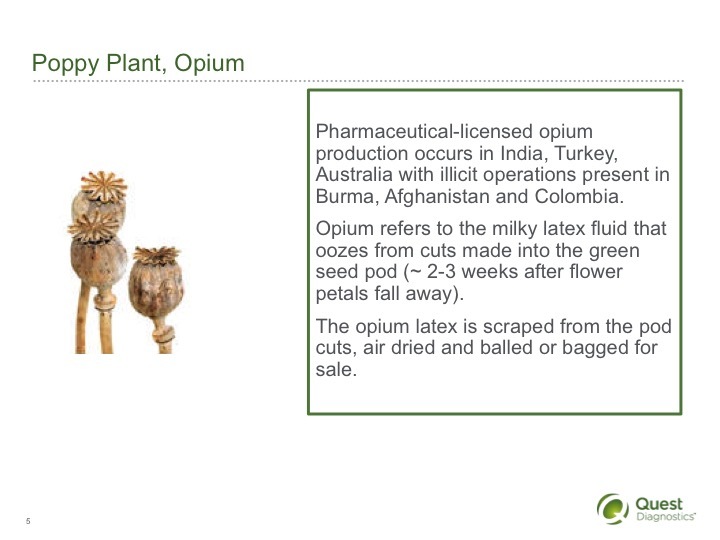 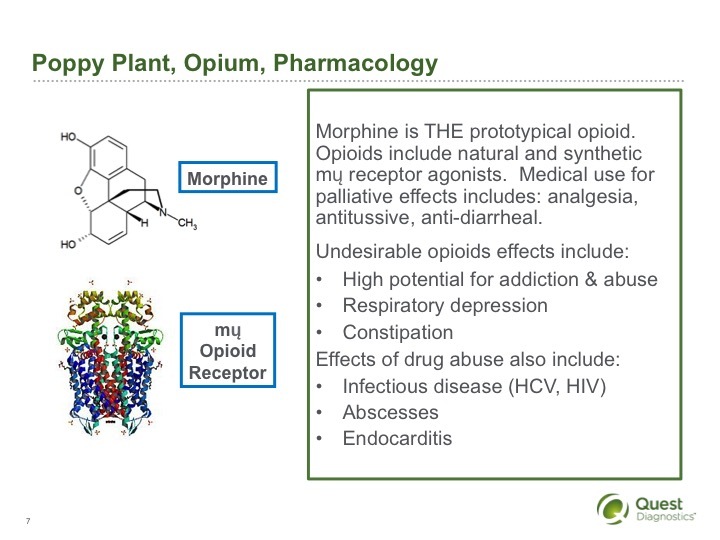 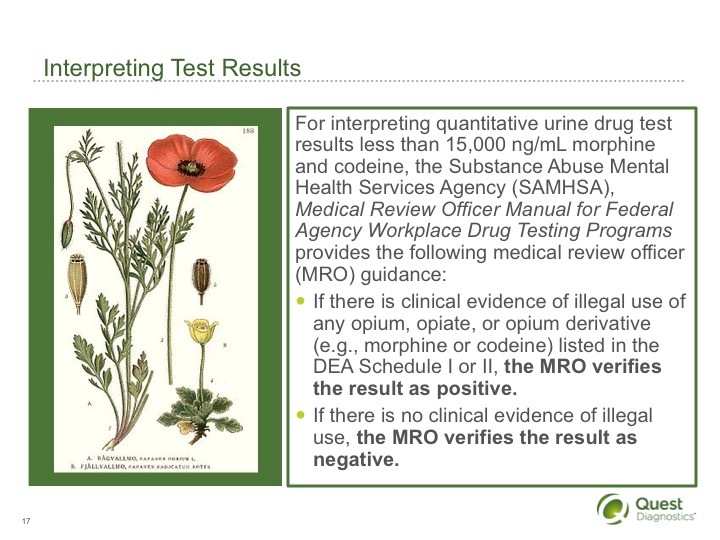 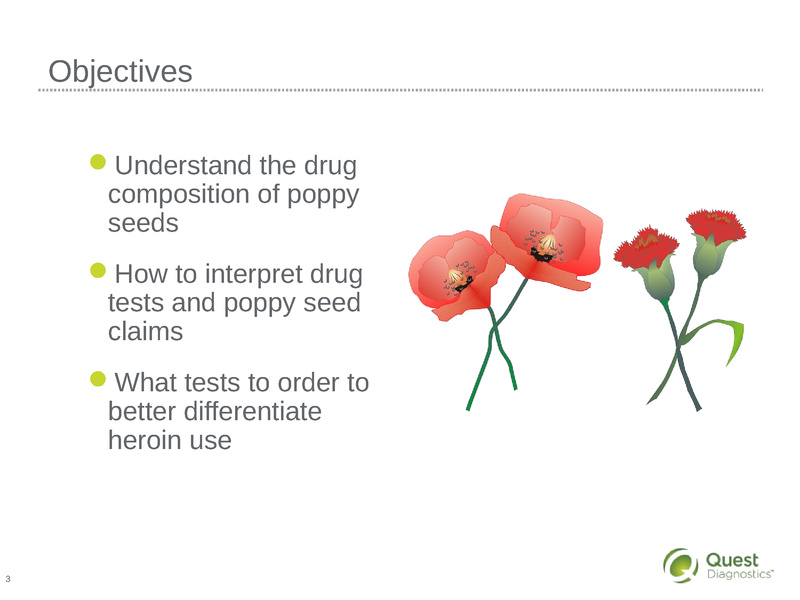 Description: Attendees learn about the poppy plant, opium composition and poppy seed opiates, poppy seeds as a dietary product, the fundamentals of opiates drug testing, ingesting poppy seeds and opiates drug testing results and heroin drug test options. 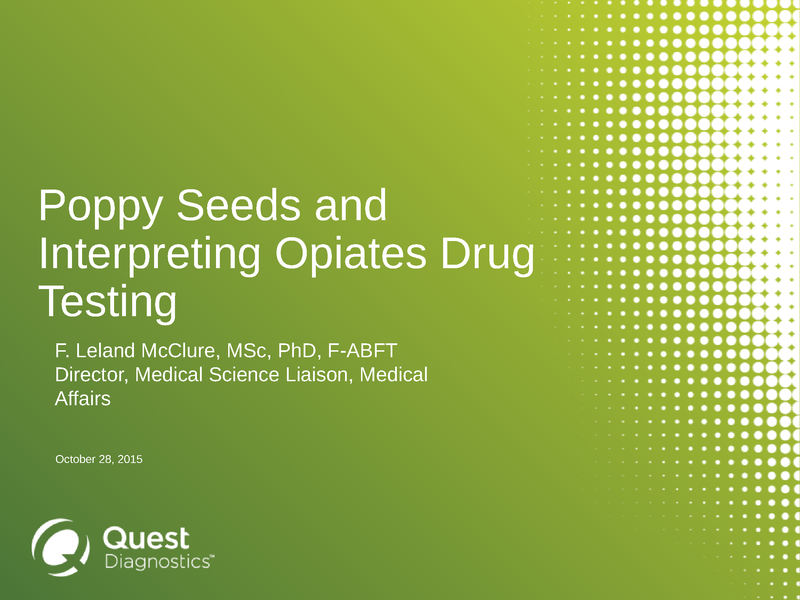 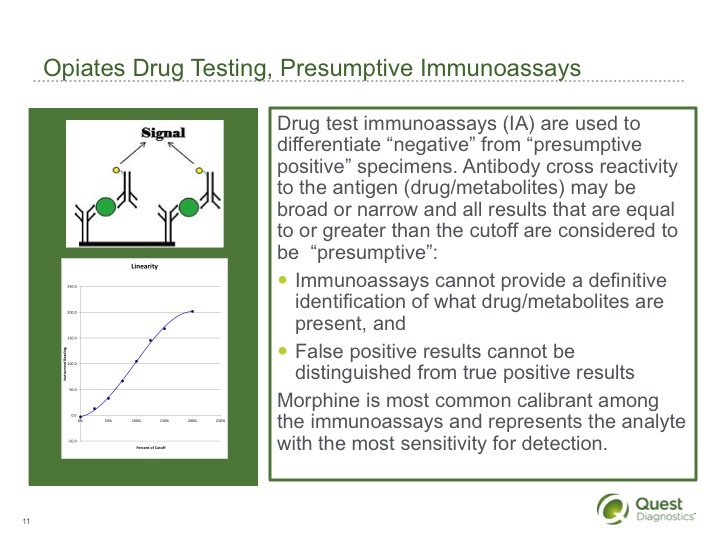 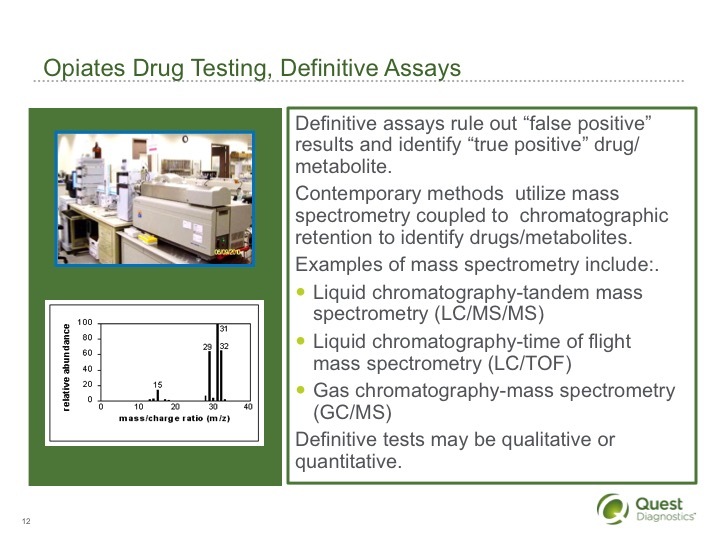 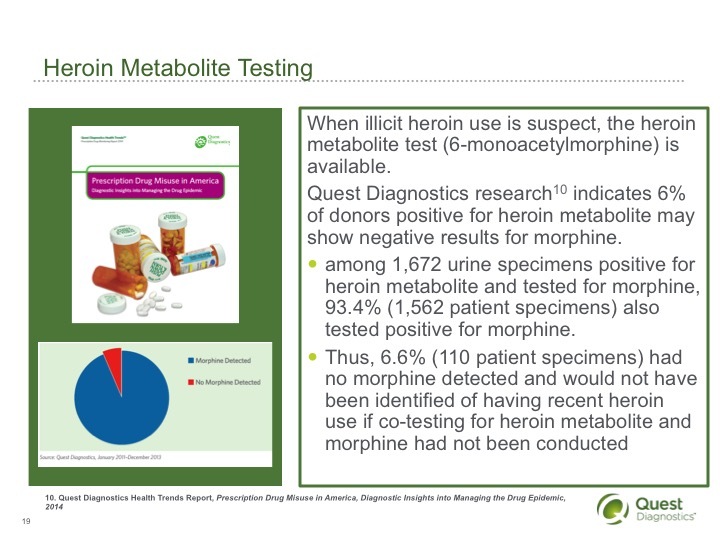 This presentation is especially valuable for providers who are acquainted with testing patients to monitor drug abstinence or compliance or abstinence and compliance. 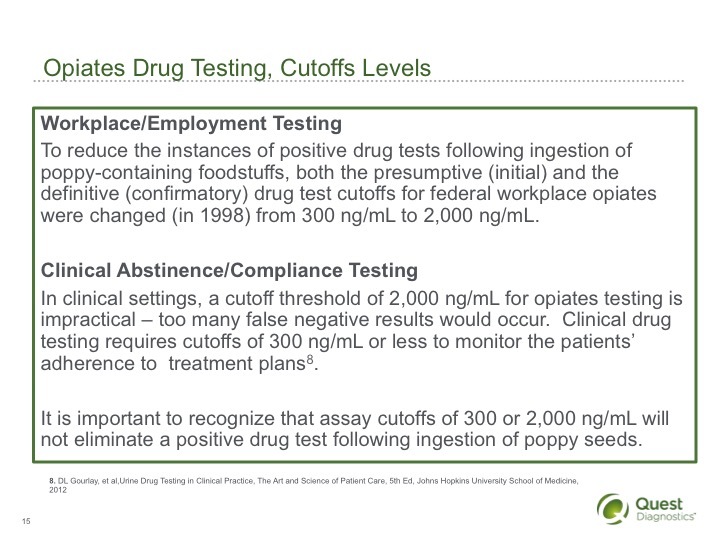 ASCLS P.A.C.E.® credits are available to laboratory professionals through April 28, 2015.